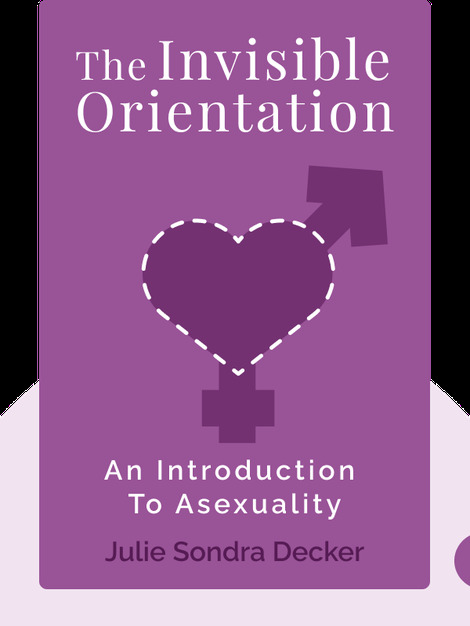 The Invisible Orientation (2014) provides a helpful introduction to asexuality, including valuable information on both what it is and what it is not. You’ll also learn about how people experience this sexual orientation, the difficulties that come with it, and why there is no need to cure it, condescend to it or consider asexual people as being any different from you or me. 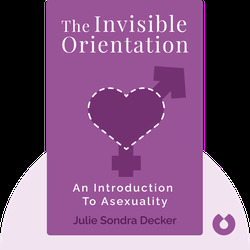 Since 1998, Julie Sondra Decker has helped raise awareness of asexuality by providing interviews and insight to such mainstream media as The New York Times and Marie Claire. Decker is also a webcomic artist and a writer of science fiction and fantasy. Being aromantic and asexual, she currently lives, happily single, in Florida.